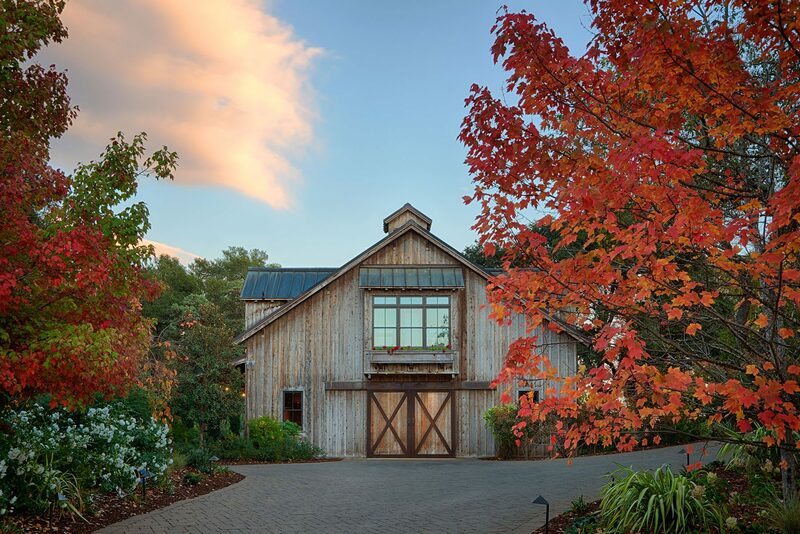 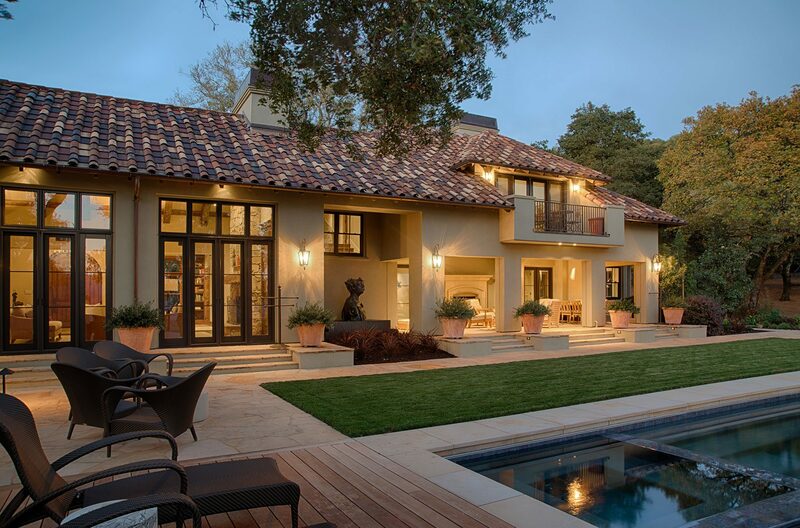 The remodel and expansion of this residence in Healdsburg included adding the pool and studio barn. 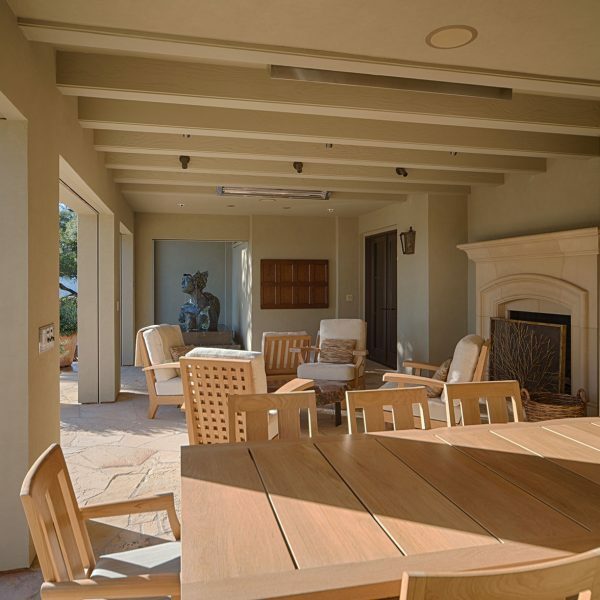 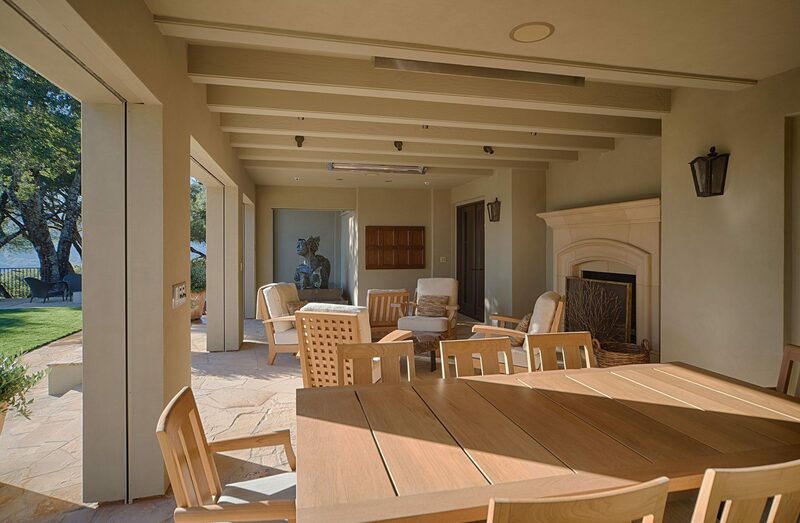 Since the original remodel and addition in 2006, the home was sold and new owners hired JMA to do more remodeling. 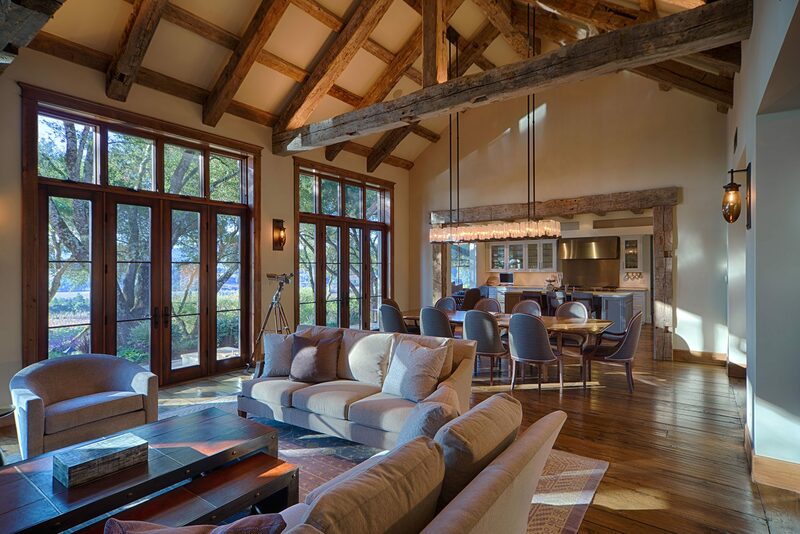 A Mediterranean-style home with 8,500 square feet of living space, this home features recycled old beams and beautiful cabinetry. 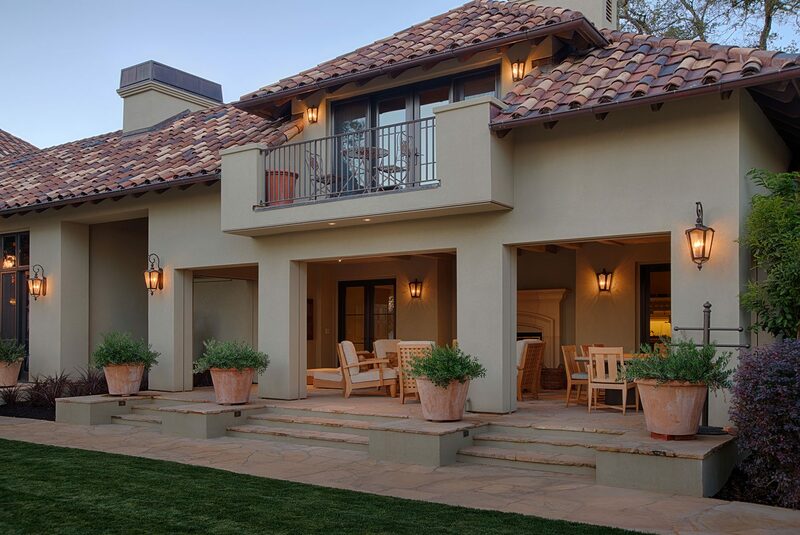 Terraced into the hillside and overlooking the valley and vineyards below, the grounds feature a vanishing edge pool. 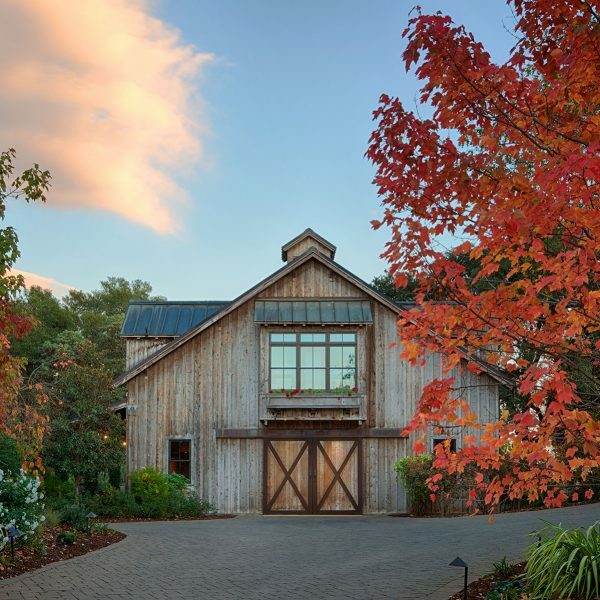 A separate barn with a copper roof doubles as an office space.